Ontario, NY (December 13, 2018) – A woman had to be extricated from her vehicle after she was involved in a collision with a tractor-trailer on Wednesday afternoon, December 12. The accident was reported at approximately 1:30 p.m. at the intersection of State Route 104 and Furnace Road. According to investigators, 68-year-old Nancy Penneitz had been heading north on Furnace Road when she approached the intersection with State Route 104. Penneitz attempted to cross against a solid red light for unknown reasons when she was then struck by a tractor-trailer. Police along with other emergency responders were called to the scene where Penneitz was extricated from her heavily damaged vehicle. She was immediately taken to Rochester General Hospital to be treated for her injuries. At this time, it appears as though all of Penneitz’ injuries are considered minor. The driver of the tractor-trailer was unharmed in the accident. Above all else, we would like to extend our sympathies to NancyPenneitz as we warmly hope for her full recovery. While it may be difficult, itis terribly essential to understand that as the victim of a collision, you may have substantial rights. 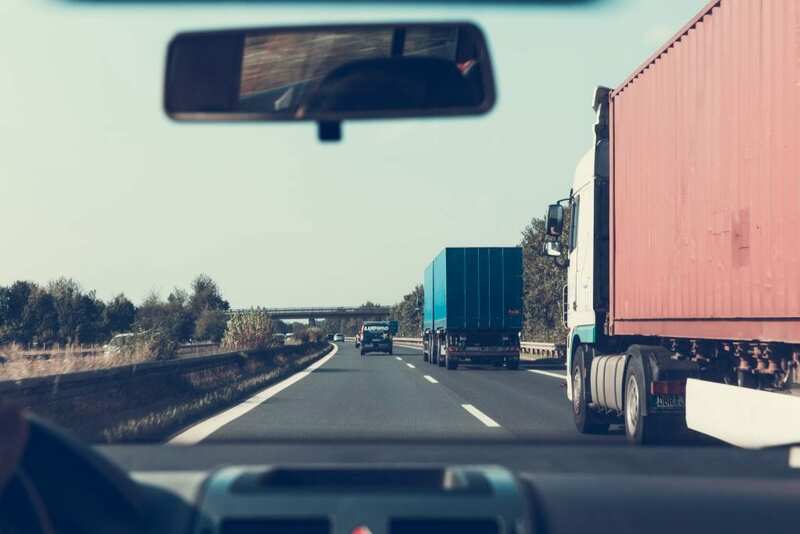 Following your involvement in a New York truck accident, there are many things to consider, particularly relating to whether or not you were at fault for the crash. Our compassionate New York accident attorneys at Hach & Rose realize that victims must remain focused on their health following an injury, and we are here for you 24/7. We understand the devastating physical, emotional, and financial hindrances that occur after an unexpected crash. If you or a loved one have been hurt in a New York truck accident due to the careless behavior of another party or entity, call us at 212-779-0057 today.